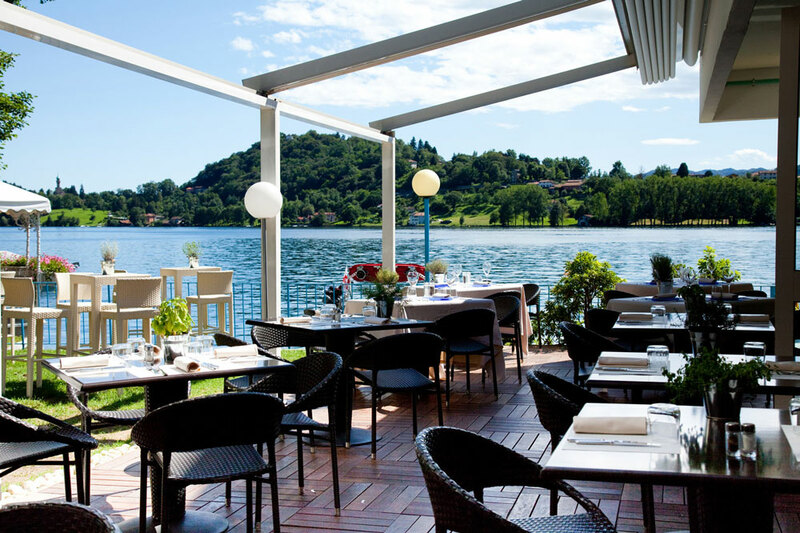 APPRODO AS IN MOORINGS, A TASTE EXPERIENCE ON THE WATERS OF THE LAKE The hotel’s restaurant offers regional and international specialities at lunch and dinner, in the bright dining room or on the lakeside terrace. 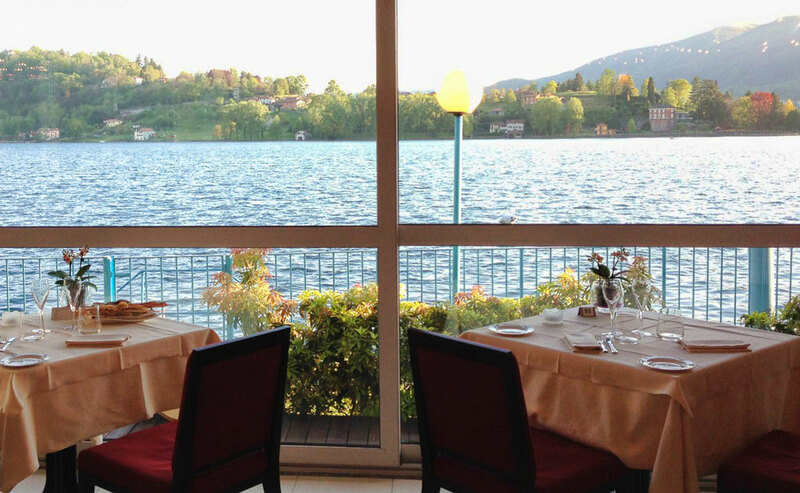 Beautifully served dishes highlighting local ingredients and professionally friendly staff are marks of distinction in this perfect location for a candlelit dinner with fine wines selected from local Piedmont and international labels. Fine lake cuisine with, at lunchtime, a dedicated menu for quick snacks, also served round the pool during the summer months. The wine bar offers a good selection of wines by the glass, cocktails and beers. swimmingpool open to the public. Private moorings available as well as the public boat stopping here. The hotel’s restaurant offers regional and international specialities at lunch and dinner, in the bright dining room or on the lakeside terrace. 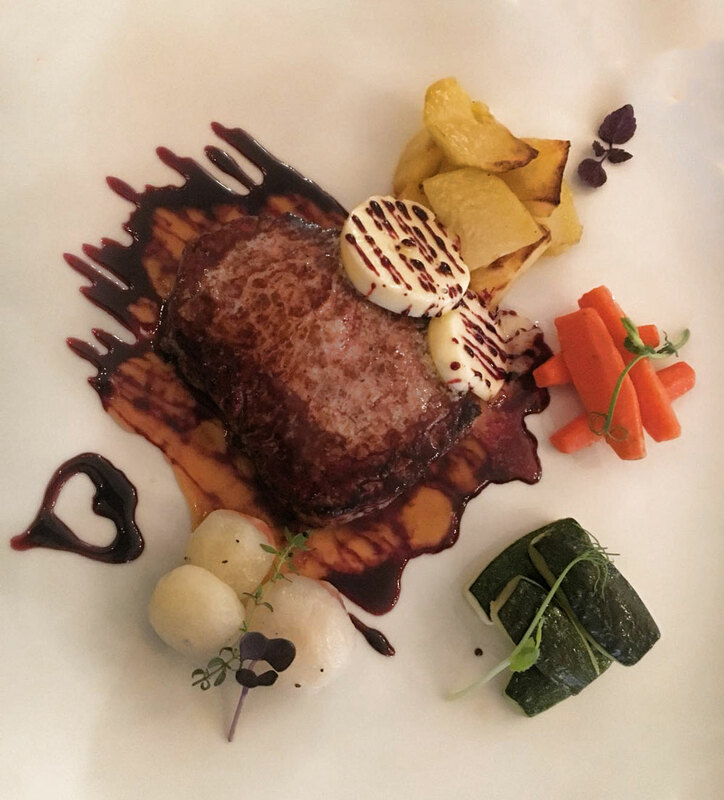 Beautifully served dishes highlighting local ingredients and professionally friendly staff are marks of distinction in this perfect location for a candlelit dinner with fine wines selected from local Piedmont and international labels. Fine lake cuisine with, at lunchtime, a dedicated menu for quick snacks, also served round the pool during the summer months. The wine bar offers a good selection of wines by the glass, cocktails and beers. swimmingpool open to the public. Private moorings available as well as the public boat stopping here.